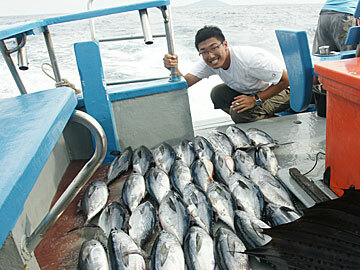 Join others on boats that travel to the island of Racha 18 Km south of Phuket. 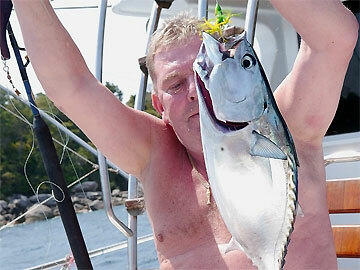 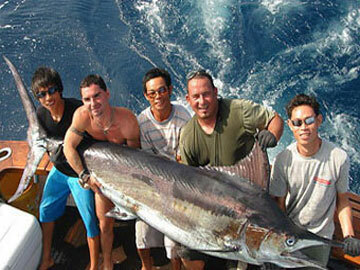 Phuket is a super place to fish all year round. 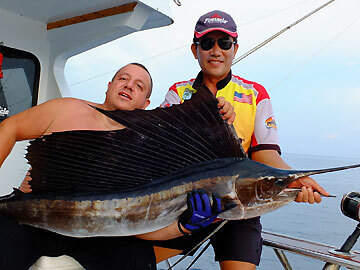 On Phuket Fishing Tour , you will get a big chance to catch Sailfish, Black marlin, Tuna ,Long tom, and a lot more species of sharks can be located in the deep Andaman sea as well. 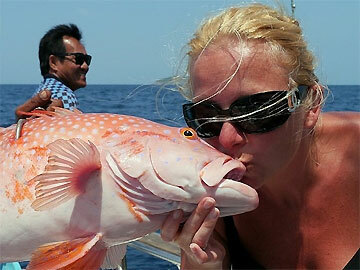 The tour Provides full equipment for fishing and lunch on board, Also fish BBQ will be provided on board. 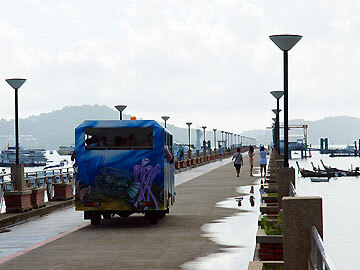 09.00 Depart from the pier heading to destination Raya Island approximately one and a half hour on the boat or 18 kilometer on the southern part of Phuket. 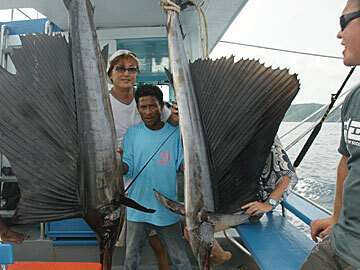 The 4 trolling rods will be set up as soon as we passing through the Coral´s island. 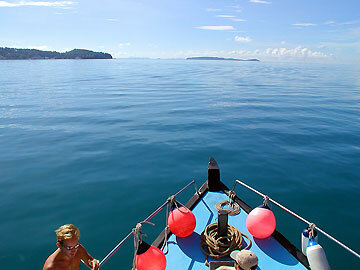 12.00 Enjoy great lunch on board, enjoy afternoon swim, snorkel, sunbath and relax at your leisure. 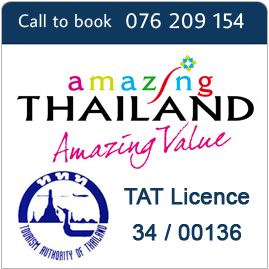 transportation 200-500 baht/per/person depending on hotel area and distance from the pier. 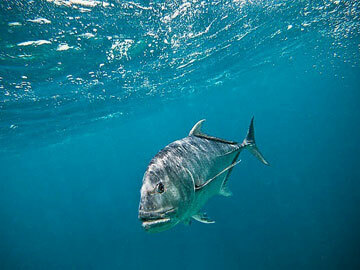 - The itinerary and timing above are approximate and may be modified without notice to fit the tide and local weather conditions.